AntalGenics provides research and development (R&D) services for the pharmaceutical industry, focusing on the discovery and establishment of bioactive molecules. 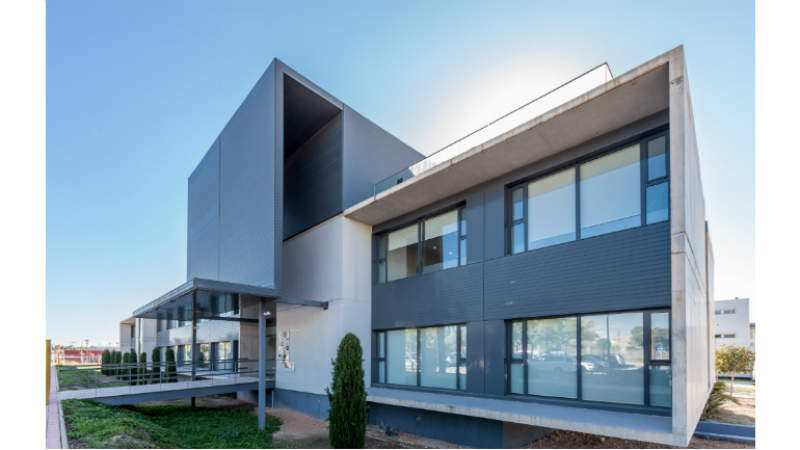 The company is experienced in the development of novel molecules and facilitates translational research in the sector. Its strategy is built upon more than 15 years of scientific experience based on high-quality and innovative R&D. 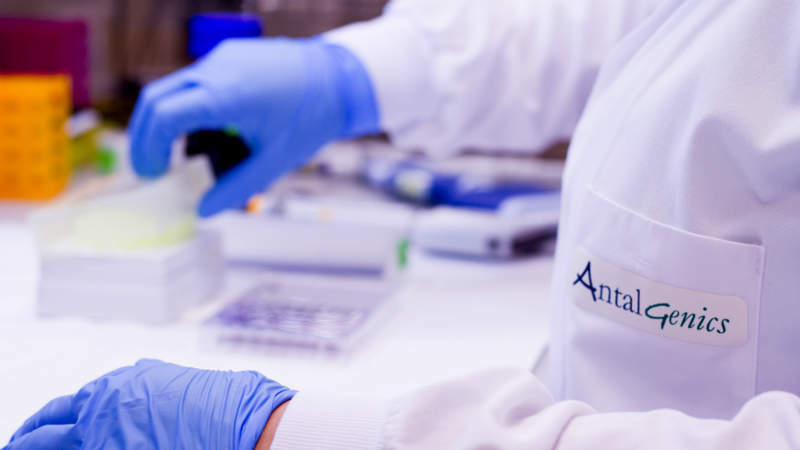 AntalGenics’ services include experimental design, target validation, assay automatisation and project management. AntalGenics partakes drug development projects and generates intellectual property rights within the pharmaceutical industry. Its R&D services support client projects with design and research capabilities. Ranging from the design and identification of new molecules and related targets to the validation of active ingredients, AntalGenics develops high-efficacy products by providing a well-characterised molecular mechanism of action that is validated with specific state-of-the-art techniques. AntalGenics offers four interconnected platforms to meet the requirements of the entire product development process. Its development capacity helps deliver high-quality active pharmaceutical ingredients (API). AntalGenics’ modelling platform compares target molecules with known variants using computational design methods to identify molecular structures. The company specialises in the screening and validation of targets, drug discovery, and test design and automation. 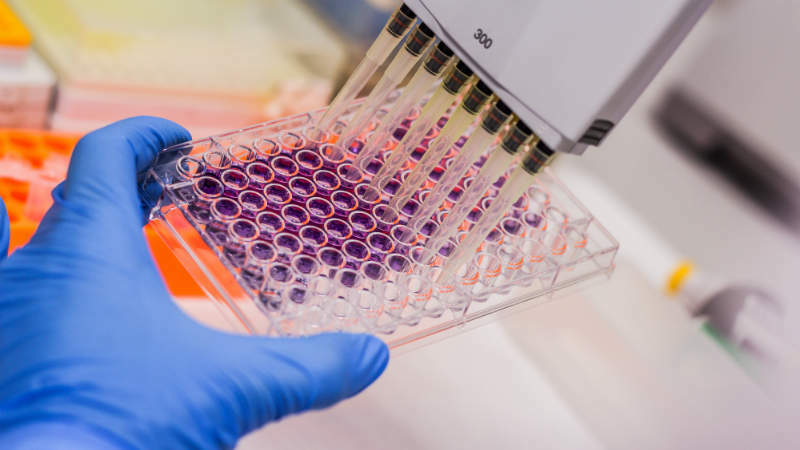 The company utilises an extensive range of structural models to modify proteins and identify efficient protein-protein interactions, perform virtual screening using comprehensive chemical libraries, and to identify and design new active compounds. Using AntalGenics’ computational analysis methods, the firm screens and validates candidate compounds, as well as redesigns them to optimise their properties. The most effective compounds are then tested in-vitro. AntalGenics has more than 15 years of experience in sensory neurobiology, studying peripheral mechanisms and chronic pain. The cutaneous nervous system is a key target for molecule development for the treatment of skin conditions such as atopic dermatitis, chronic itch and rosacea. These conditions involve a malfunction in peripheral neurons, which detect external stimuli in the skin and transfer environmental information to the brain. Neuronal excitability – The measurement of responses to physical and chemical stimuli in neuronal models. Neuronal sensitivity – The induction of a sensitised state in neuronal models to study different skin conditions with an inflammatory component, and to evaluate the chemical and pollutant sensitization. Skin-Neuron interaction – To explore the communication between neurons and skin cells on co-cultures from sensory neurons and different cells of the skin. Neurotoxicity – To explore the effects of new active ingredients on cellular viability on neurons to evaluate their cytotoxicity. 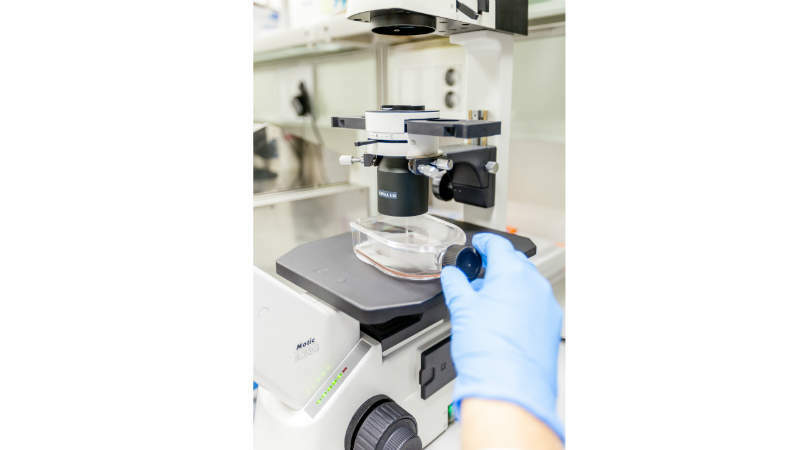 AntalGenics’ skin models enable the investigation and testing of active ingredients and structures in the context of the whole skin system, rather than an isolated area. AntalGenics’ in-vivo research facilities test candidate compounds for efficacy and safety in non-human subjects. This platform works under a bioethical agreement that meets local, national and European regulations. All of its experimental procedures have been agreed by the local bioethics committee, and accomplish the Three ‘R’ concept (Replacement, Reduction and Refinement) in animal research. AntalGenics’ clients are assigned a study director to provide scientific proposals and advice. This single point-of-contact provides clients with regular project updates and supports the achievement of the project objectives. AntalGenics has been recognised as Innovative SME for its research in drug development and cosmetics. AntalGenics offers the technology and knowledge required for the management of a wide variety of active ingredient formulation. Its research and development (R&D) capabilities provide high-quality design and development activities to meet the client's requirements.